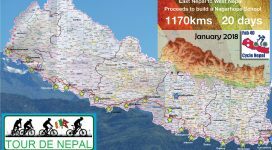 Fundraising is vital to Nagarhope’s overall work, as without it, we could not take on any other new projects. 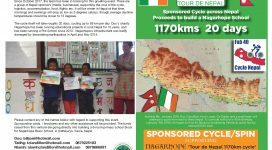 All school buildings, education centres, sport and quiz programmes are all possible through the fundraising done in Ireland. Since Nagarhope’s inception, we have been involved in many different types of fundraisers including art exhibitions, music concerts, auctions, cake sales, fancy dress nights, quizzes and a lot more besides. To get involved in a fundraiser, use the contact details provided in the contact us menu. See a more detailed list of fundraisers past, present and future below.